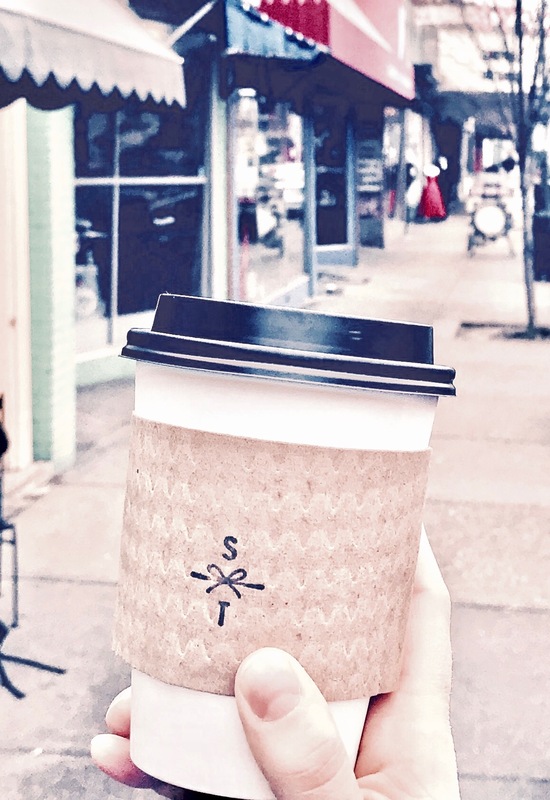 Richmond’s coffee shops are a gem of the city’s food scene. Dotted all across the city, they’re sure to impress you with their housemade pastries, gluten-free and vegan options, and best of all, unbelievable coffee. Check out our faves below! Sugar and Twine: A relative newcomer to the Carytown scene, Sugar and Twine’s claim to fame is the amazing baked goods they serve alongside their coffee. They bake all their pastries and breads in-house each morning, and also supply fresh baked bread to restaurants around town. Gluten-free, dairy-free, and vegan options are available. Lamplighter: Without question, Lamplighter is the heart of Richmond coffee culture. Since opening their original location in the Fan, they’ve expanded to include a roastery in Scott’s Addition and taken over the former VCU location of Crossroads. All of Lamplighter’s beans are ethically sourced, and their wide variety of locally made and vegan menu items make them a favorite of eco-friendly RVA. Urban Farmhouse: We’re not sure what we love most about Urban Farmhouse! It’s a killer brunch spot, a great place to get a quick cup of coffee, and an amazing little market. Above all, they’re committed to sustainability, and do their best to keep all their menu offerings local, seasonal, and farm-to-table. There are Urban Farmhouses all across the Richmond metro area, so wherever you are, they’ve got you covered. Crossroads: Our friends south of the James River sometimes get left out of the discussion about RVA’s food scene, but in Crossroads, they’ve got an awesome coffee shop of their very own. Much more than coffee, Crossroads is open for lunch and dinner too, and has live music, comedy, or other events almost every day. Great as their coffee and breakfast options are, their beer and wine list is stellar too! Our pick: Any of the ice cream! Black Hand Coffee: Tucked away in the Museum District, Black Hand roasts their own beans every day for coffee that can’t be beat. 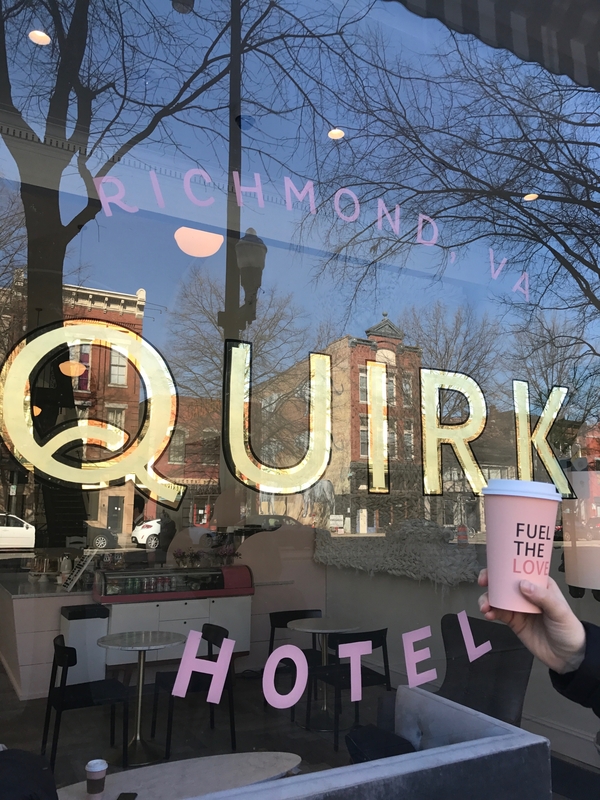 They offer menu options from other well-loved Richmond institutions, such as cookies from Red Eye Cookie Company and bagels from Cupertino’s, but the real star is their coffee. If you’re a coffee connoisseur, stop in for a latte (and a bag of beans to take home!). The Lab by Alchemy: Have a little science with your coffee! Alchemy dives into the nitty-gritty of brewing great coffee, and it shows. Every single cup of coffee is made with attention and care, so much that a simple pour-over tastes special. Their guest roaster program gives Richmonders the opportunity to try the best beans from all over the globe. Chairlift: If you’re a fan of Brenner Pass, we have some good news for you – they have a cafe, too! Chairlift has a bit of an Alpine flair, with a selection of cheese and charcuterie that’s as much of a draw as their coffee and pastries. They’ve got the only cut-to-order cheese selection in the city, so pick up a bottle of wine at their next door market to go with your cheese picks on your way out the door! Shore Dog: By night, Shore Dog is a must-go spot if you’re into seafood, but by day, it’s a great little breakfast place with Lamplighter coffee. The menu is full of breakfast classics, with plenty of vegan and gluten-free options available. Whisk: A little taste of French patisserie in the heart of Richmond! The coffee is a perfect pairing for Whisk’s incredible selection of pastries, baked goods, and breads. On any given day, they’ve got seven different flavors of croissants available for purchase (which sounds like heaven to us). Stop in for a cold brew and a macaron for the perfect afternoon pick-me-up. Did we miss your favorites? Share them with us in the comments – we can’t wait to try it out!